Below is an article originally written by PowerToFly Partner Bloomberg, and published on September 25, 2018. Go to Bloomberg's page on PowerToFly to see their open positions and learn more. For anyone at the beginning of their career, sound advice from someone more experienced can be invaluable. This is especially true in the ever-evolving (and majority male) world of technology. Being a woman in tech presents both opportunities and challenges, making guidance from others in the industry all the more important. Here, with that in mind, female engineers at Bloomberg share the bits of wisdom they've learned in creating and growing their own dynamic, challenging, and rewarding careers in technology. 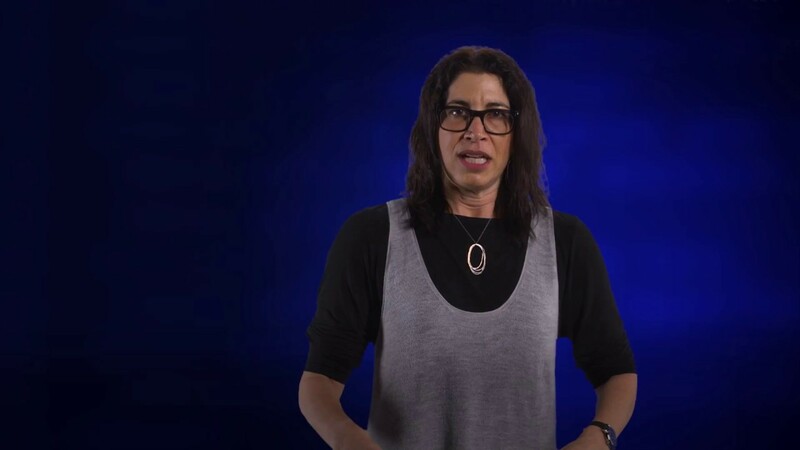 Intuit is a place for tech women who wouldn't dream of being invisible. Interested in learning more about joining their team? Click here to see all available opportunities at Intuit, and don't forget to click follow! Below is an article originally written by Candace Whitney-Morris, of PowerToFly Partner Microsoft. Go Microsoft's Page on PowerToFly to see their open positions and learn more. "Everyone dreads the whiteboard interview," said Kristen Thayer. Though she was anxious about the whiteboard, Thayer was prepared for it. 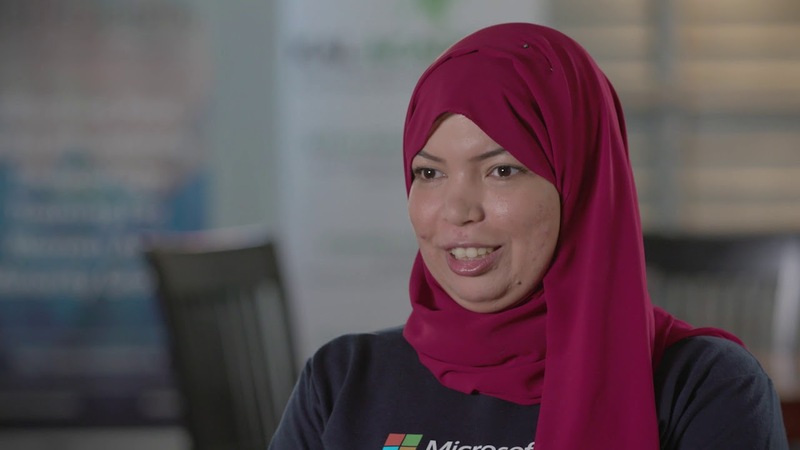 She'd just graduated from Kal Academy, a nonprofit coding academy for women and minorities and the brainchild of Microsoft employee Kal Viswanathan— who started as a HoloLens engineer and now works in Dynamics 365 for Talent. "Kal doesn't just teach you to code," said Thayer. "She wants women to actually be in the field with jobs, so she also has this interviewing class. Her advice: 'First, don't stress. Second, solve the problem. Be confident.'" The academy's students include mothers struggling to support their families, administrative assistants who dream of becoming engineers, and women who find themselves in jobs where they can't advance. Viswanathan has story after story of graduates who were empowered to succeed by her training. One of her favorites is about a woman who wanted to take classes but couldn't afford the expense, so the academy granted her a scholarship. This woman went on to study data science and land a data analyst role at a major retailer. Now, she also tutors other data science students. In this way, Viswanathan's students are learning that the outcome of education isn't just knowledge but an awareness of how an education gives a unique opportunity to directly help others advance in life. Viswanathan learned this foundational lesson from her parents early on. "My parents bred teaching into my DNA, along with the lesson that I needed to give back to my community," said Viswanathan. "I taught math and science to kids in my neighborhood and asked them to teach me computer science," Viswanathan recalled. Viswanathan had a hunch that women just needed a good, efficient education, a place where it felt safe to speak up and build their confidence, and someone to show them the way. She was right; emerging evidence supports the theory that women mentors could make all the difference in other women staying in STEM studies and fields despite the "implicit tendency to see engineering as a male discipline." "[Women mentors] act as a 'social vaccine' that protects female students against negative stereotypes and gives them a sense of belonging," according to an Atlantic article.As Viswanathan's mentees were getting good jobs at good technology companies, Viswanathan saw the chance to help even more women. Word got out, and more people began to gravitate toward her warm and welcoming teaching style. In 2014, while working at Microsoft, Viswanathan started her own nonprofit organization, officially launching Kal Academy. "Microsoft encourages me to do these things, to make a difference in the world," she said. "Women get to know how to face work every day, and they get to know how to learn new things if they're just thrown at them, because ambiguity is one thing that we all have to get used to," Viswanathan said in a recent podcast about women in business and technology. "It's not magic," Thayer said, referring to coding. "You study it. It's completely achievable. Kal empowers students to believe in themselves." Since the academy's inception, 200 of its students have landed roles at Microsoft, Amazon, T-Mobile, LinkedIn, and other companies. They include Walaa Ibrahim, who was studying computer science at the local community college when she heard about Kal Academy. "I told myself, let's give it a shot. And only three months later, I got my internship at Microsoft," said Ibrahim. "Then, four months later, I got my first full-time job in the United States." "I was so excited, screaming. I called Kal and told her; she was so happy for me," she said. "I never imagined I would get a job at Microsoft." "I tell them, 'I've been in the place you've been, and this is what it took to get out of it and find success,'" she said. "And that's exactly what I am going to teach you here." On July 31st, PowerToFly partnered with Casper to present a sold out, invite-only evening for women in digital and engineering. The event, which took place at Casper's beautiful NYC headquarters, kicked off with a keynote address by the company's co-founder and Chief Technology Officer Gabriel Flateman and included a panel discussion featuring two of Casper's women tech leaders. A capacity crowd at PowerToFly's event with Casper. PowerToFly's Milena Berry with Casper's Eleanor Morgan, Kyle Rush and Hairong Crigler. Our panel takes questions from our audience. The Casper talent team closed out the evening. Panelist Eleanor Morgan networks with attendees.